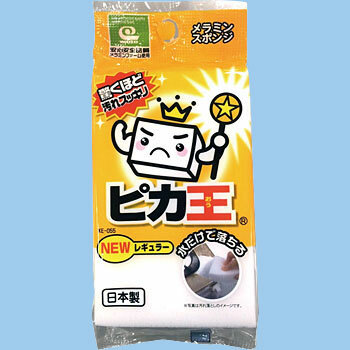 I searched for recommendations of melamine sponge and it was in the ranking so purchase. He is more robust than the one that he was using until now, and it cuts it into small triangles and uses it. This review is about item#05308162.